2. Floding color wide LCD screen. 3. Drive 1:1 contra angle is available. 4. 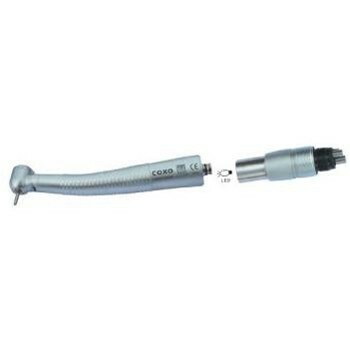 Simple elegant and Private medical in the connector design, easy to operate. 5. Build in 14sets Niti File system, user can use easily. 6. User can set up 5sets programes for different speed and torque,ranging from 125 to 625. 7. 3 Working models: Endo motor, apex locator, automatically endo motor. 9. Auto apical reverse, auto start and stop, anto apicals slow down. 10. High capacity Li-ion chardeable battery. 11. Anto power off and memory function. Adjustable torque range: 0.3 - 5.2N.cm. this is my second to buy from your store, and i got some discount, many thanks.